​This week’s Misfit Entrepreneur is Dana Malstaff. Dana is the founder of the Boss Mom movement. It all started with her best-selling book, Boss Mom: The Ultimate Guide to Raising a Business and Nurturing Your Family like a pro. 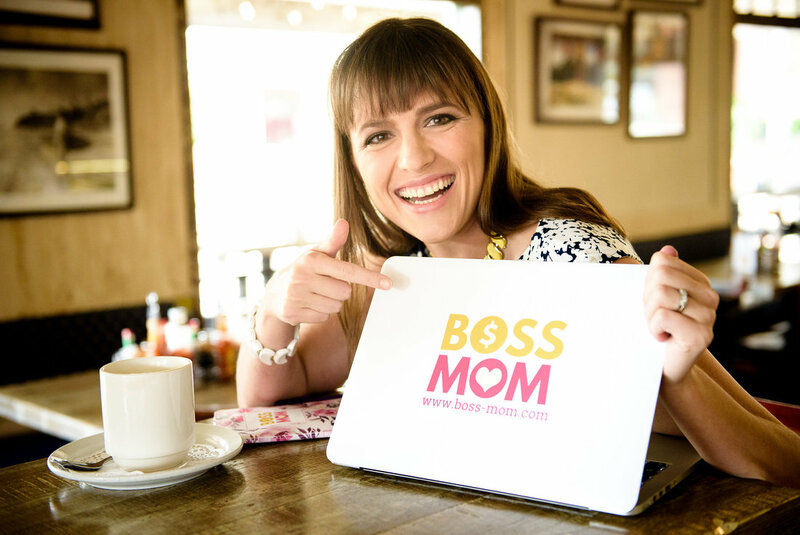 Today, Boss Mom is a company serving other boss moms all through the world through programs, events, and the wildly popular Boss Mom podcast. Dana says that owning children and owning a business is so similar to raising children. They grow the way babies do and give you all the fits, challenges, tribulations, feelings of not knowing what you are doing…and everything in-between. She felt really alone because none of her friends were doing what they she was doing. She went through her first year having a success and a ton of failures both as entrepreneur and a mother. It wasn’t until a little after a year in, when she moved to San Diego and was surrounded by an environment where others were like her and building businesses while being parents, that things started to click. Being in this environment made her stop feeling alone and different, but invigorated. As she began to network and meet other entrepreneur-moms, she realized that the majority of them didn’t really know how to truly build or run business. Facebook groups, you’ve cracked the code. What is the strategy you can teach Misfit Nation to maximize their use in growing a business? Advice for an entrepreneur starting out today and for a seasoned entrepreneur? If you are more seasoned – it is all about tweaking and refining. How can you go back in and double the revenue from everything you are doing now?